The The Row Fall 2015 Collection, presented on February 16, 2015 during New York Fashion Week. I must be getting old, because every season, I love The Row more and more. 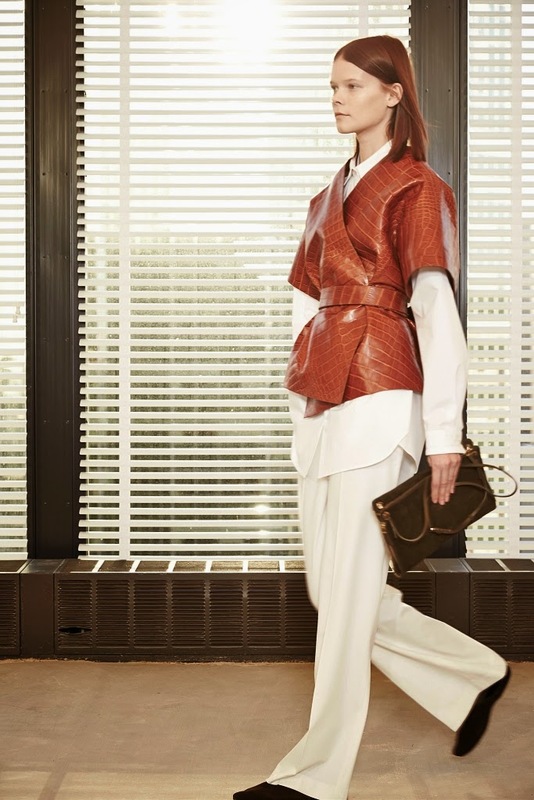 To see the complete The Row Fall 2015 Collection, click "READ MORE" below.